“It all starts with attraction” is the biggest reality of life. If something soothes your eyes or attracts your attention, then you will reach out to it. This works everywhere, even if we talk about the Android interface. 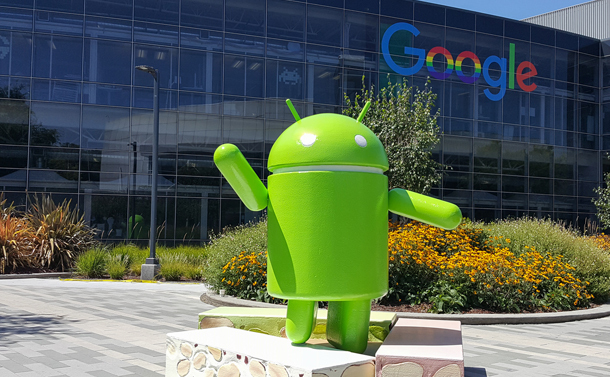 One of the biggest reasons for Android’s dominance is unlimited customization options provided to users. 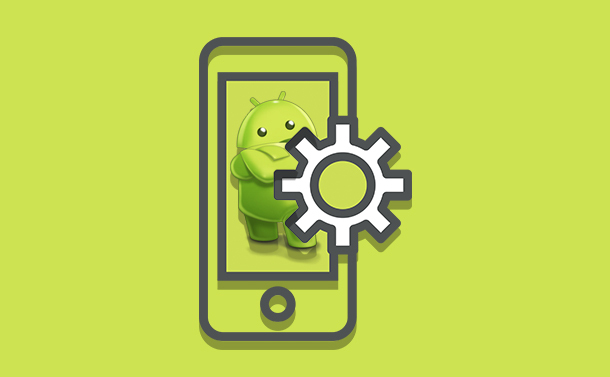 Android launchers are the ones of the customization options which are responsible for look and feel of your smartphone. Android launcher apps have always been an important part of the Android interface. The way you arrange, interact and organize your apps on Android is called Launcher. These apps come with a series of home screens, where we can manage app widgets, app drawer & shortcuts. Every Android phone has its own launcher, but you are free to choose the third party launcher apps anytime you want. 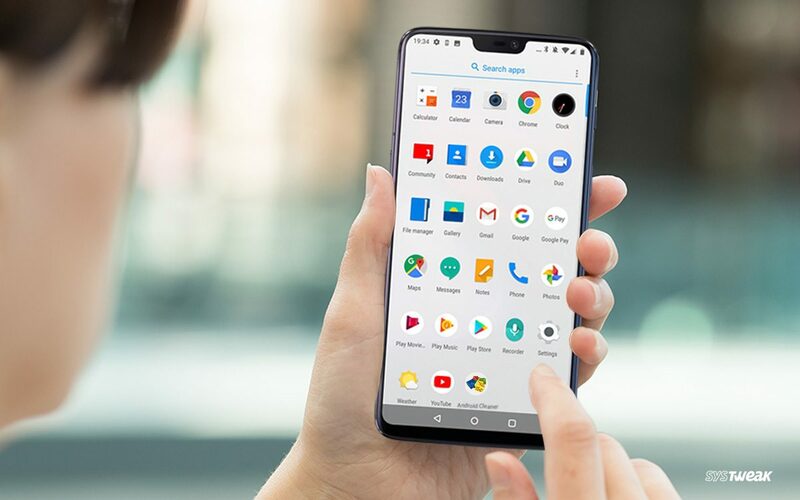 Every Android smartphone comes with a default launcher, which is a decent one, however, if you want to explore your options, or simply want to get customization features that third-party launcher offers, which is apt to your needs. Even though default Android launcher comes with decent features, but if you want to try and find the light, fast Android launcher for you, then take a look at the list of best free launchers for Android. It allows you to search inside all apps at one place. 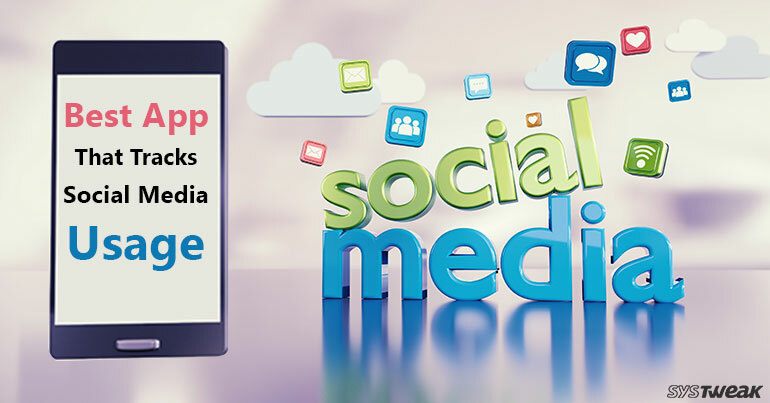 It enables you to swipe up for instant access to all of your apps. It allows you to create custom shortcuts by long pressing on search results. The list doesn’t end here! It also lets you lock home screen icons. The app allows you to import and customize the layout, icon size, wallpaper, app icons, or customize it all. With Microsoft account, you can access documents, calendar in a customized feed. It allows you to open docs, photos and web pages on Windows PC. It allows you to customize gestures, such as double swipe up for app drawer. Microsoft Launcher allows you to search web or your files, apps, messages and web results through its universal search bar. This launcher is compatible with Android 4.2 and later. It comes with an improved widget drawer, to organize widgets to make them easily accessible. The launcher comes with backup/restore feature which enables you to take backup launcher settings and your desktop layout. It enables you to lock icons or widgets halfway within the desktop grid cells. Nova launcher can be considered as the fastest android launcher because of the smooth functioning and fine animations. Also, lets you use your phone faster than before. The tool allows you to bring on all Pixel Launcher features such as place Google Pill, all apps mode, circular folder style and more. It allows you to control color and modify the search box along with its icons. This Android launcher comes with an inbuilt weather widget, Google Now integration, along with Adaptive Icon support. Also, it allows you to customize the Google search bar, with apps and shortcuts. It supports app sorting. With this launcher, you don’t have to worry about organizing apps in categories. The launcher places the most used icons are placed at the bottom of the screen for easy access. It allows you to hide the navigation bar to get maximum screen space. Also, you can hide apps and secure them with a PIN. Smart Launcher search bar lets you find contacts and apps quickly, search on the web easily, add contact and more. It comes with an inbuilt widget to highlight next event, alarm and weather. It adds efficiency and increases the speed of your Android with gestures and quick search. It allows you to change app drawer grid size, use icon, themes, and labels for folders and shortcuts. It enables you to add transition effects such as a cube, tablet and more. Apex Launcher enables you to hide your status bar, and dock to maximize the space on the screen. Also, you get to choose different folder background and preview styles. The launcher also comes with backup and restore settings. It allows you to add desktop transitions, app drawer style, and configure icon badges. It enables to add a visual mode to change, icon shape, app drawer options and folder features. The launcher lets you change the top panel and widget as well. ADW launcher has a Custom Widget object. You can add other custom widgets from the list, also you can take them from your friends or other developers. The launcher also has a backup manager under advanced settings. With the right swipe, get Google Now cards to get correct information at correct time. It allows you to access to search quickly from every home screen. Just say Ok Google and use your voice to search and ask your phone to do things, like type a text, play a song, make a call and more. It comes with icons packs, icon shapes, and the ability to modify the size of the font. It has an advanced search system for contacts, applications, information and files on the Internet. It also lets you change the name of the apps and add gestures for easy usage. AIO Launcher also allows you to resize the widget and customize the look of the home screen. The swipe on search button allows you to access a quick menu with phone, market and camera. It allows you to add drawer background, glow adjustments and indicator color, change dock, folder, Smart widget and Search widget colors. It enables you to change icon size, text color, label size, multiple lines of Drawer, Desktop, and dock icons. It lets you hide apps, lock desktop and comes with scrolling wallpapers. Hyperion Launcher also lets you change the colors of the navigation bar and status bar. You can also make an adjustment in wallpaper gradient. It allows you to put all apps in the app drawer to keep your home screen organized. It lets you change the size of home screen layout and app icons. Also, you can customize themes, wallpapers and animations. You also get to customize icon color categories, App suggestions, and other features to make your Android run faster. POCO Launcher allows you to categorize apps in a way that important apps are easily accessible. Also, you can keep your apps secure by hiding their icons. It provides you with Android Oreo notification dots and shortcuts. It allows you to add icon pack, customize the icon size, dock, and add adaptive icons. Lawnchair launcher is simple to use launcher which is also free and open source app. It lets you hide apps from the drawer and also the name of the app from drawer or desktop. It provides adaptive icon support for legacy apps, basic icon pack support and much more. It allows you to align icons in a grid, scaled, rotated, skewed in all directions. It doesn’t how old or how new the phone is, the launcher stays light and easy on your device. It enables you to change size, font, color, grid lines, navigation/status bar colors, wallpaper, layouts and more. This theme launcher for Android can deal with all the home screens such as moveable panels, minimalist, gesture-based, or classic. It allows you to pin items whilst scrolling pages, so the apps stay there. It places the search bar at the bottom of the screen, making it easily accessible. The theme is selected as per the wallpaper on your device giving it a beautiful and neat look. Rootless Launcher also provides icon shape selection on Android 8.0. So, these are some of the best free launchers for Android. Try them and let us know which one worked for you. How Do I Change The Default Launcher On Android? To change Android launcher on your Android smartphone, you need to locate Settings from the Home screen. Then navigate to System & Device, locate Home Screen & Recents. You will get the default launcher option. Click on it to view your options and select your preferred Android launcher. In case you want to change the preference and clear any default, then locate Settings and then Installed Apps, choose the app and then go to the App Settings. Now navigate to Clear Defaults and tap on it. Which One To Choose: Best Android Launcher? 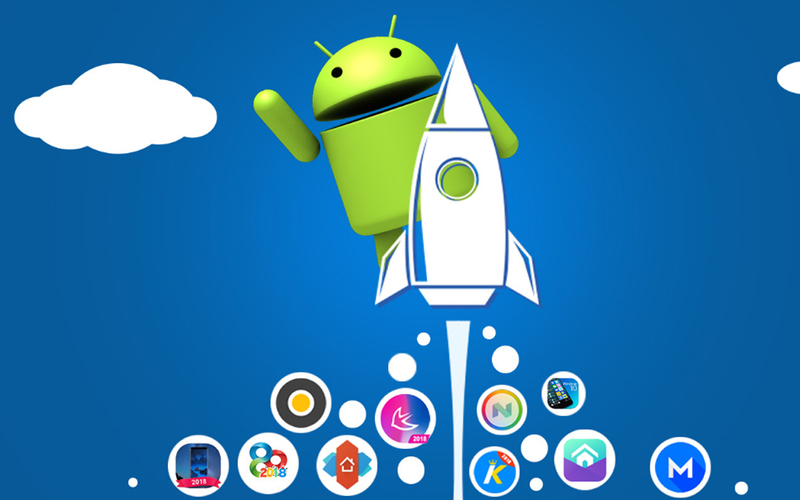 This is the list of some of the best free launcher apps for Android. There are a lot of options to try, right! But if we were to choose, we would pick either Nova Launcher or Evie Launcher. Evie Launcher is one of the lightest launchers available on Google Play Store. It lets you search within all of your apps in one place. Also, it allows you to quickly access apps with a gesture. Wherein Nova Launcher provides almost all the features provided by Evie but a lot of useful features of Nova could be unlocked after buying the Nova Launcher Prime such as gestures, hide apps, icon swipes and more. However, this is our pick, you can choose any of the above Android launchers which suit your style.